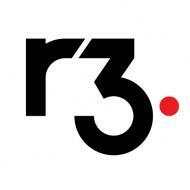 Philipp works within Business Development EMEA for R3. Previously, he co-founded Commerzbank’s Corporate Clients Blockchain lab. Before that he worked in the strategy department of the investment bank where he scouted emerging technologies and startups that have a potential to disrupt the banks’ value chain. 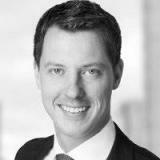 He is a Global Shaper, an initiative of the World Economic Forum.